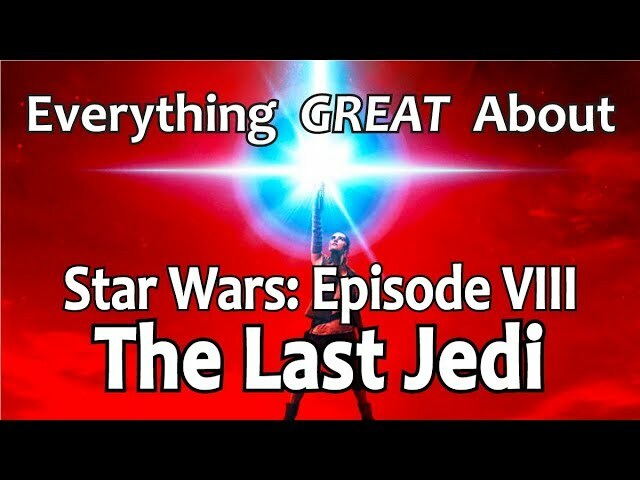 Everything GREAT About YouTube Rewind 2018! 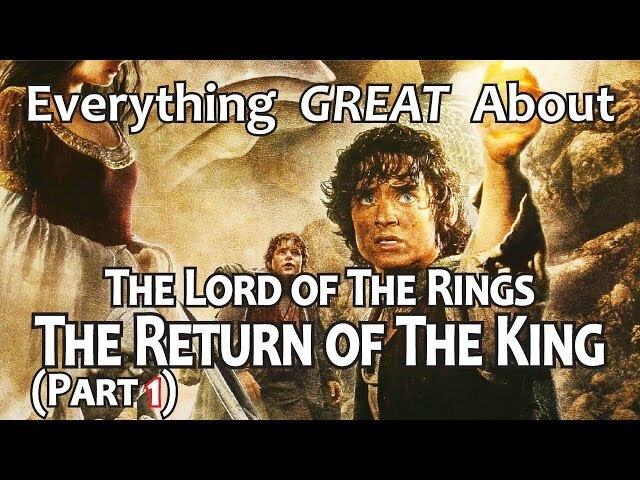 People have been pretty tough on Rewind this year, so I figured I'd really delve deep and see if there's anything redeemable in there. 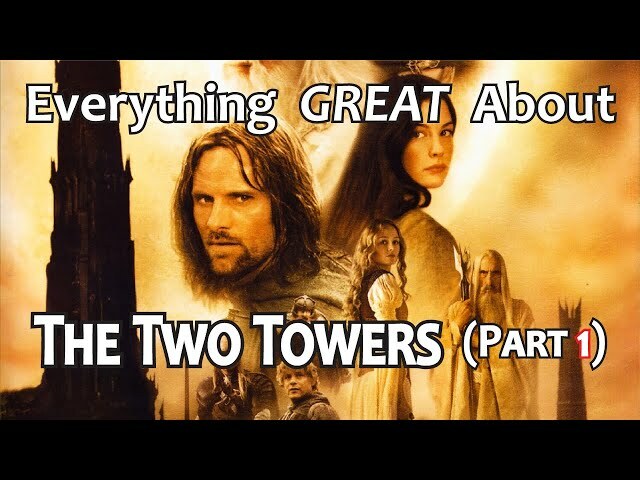 It can't be all bad right? 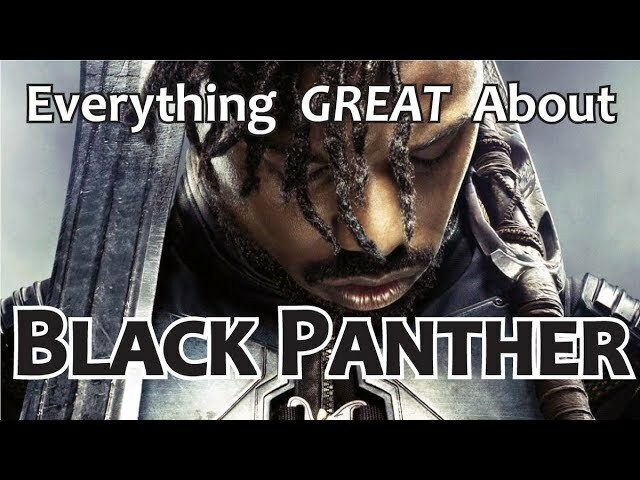 2018 wasn't the worst year!? 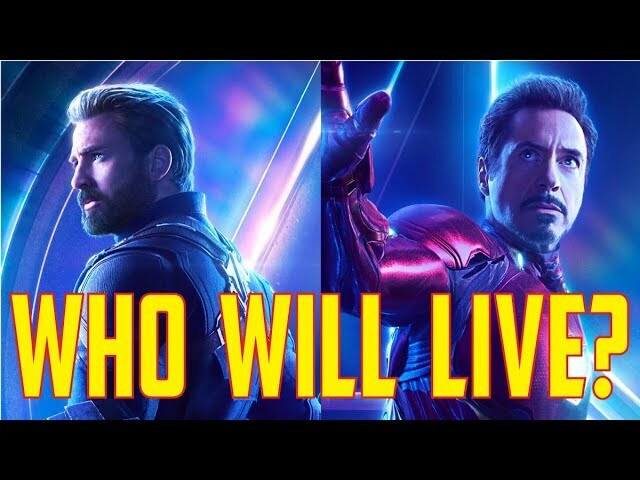 This is just a joke. 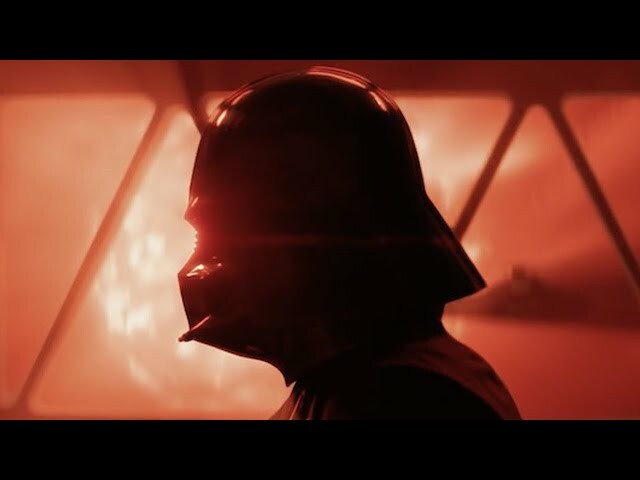 I reserve the right to delete it if people flip. 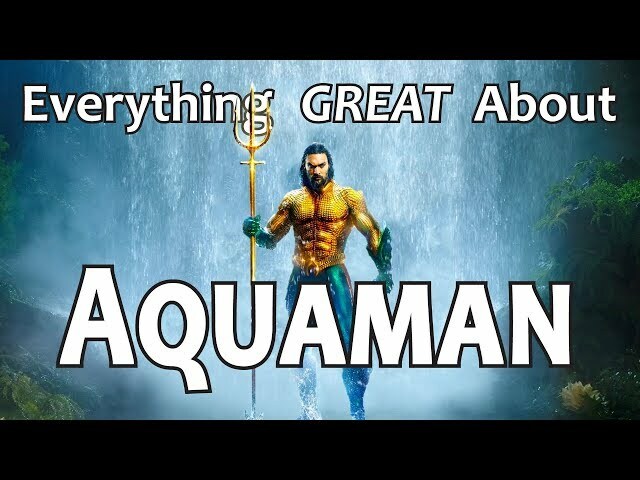 I actually didn't hate it as much as most and personally really like the baby shark song. 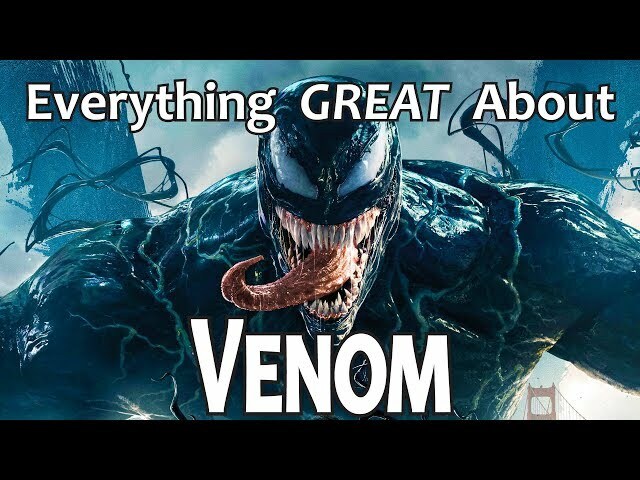 Also, there were a lot of creators featured besides Jaiden that I love. 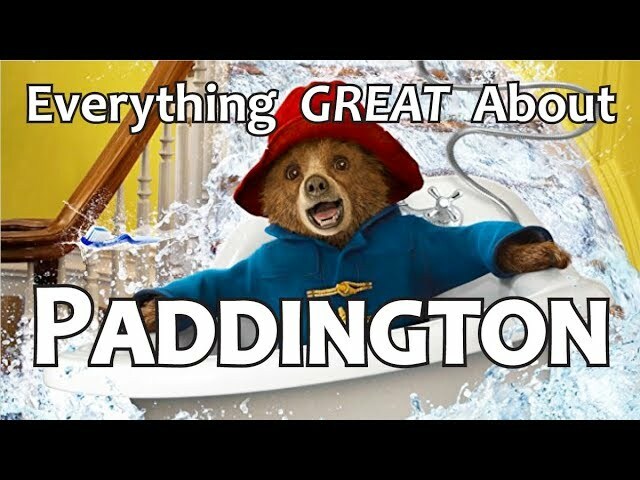 Though I really do love Jaiden's videos, so that was only 49% meme. 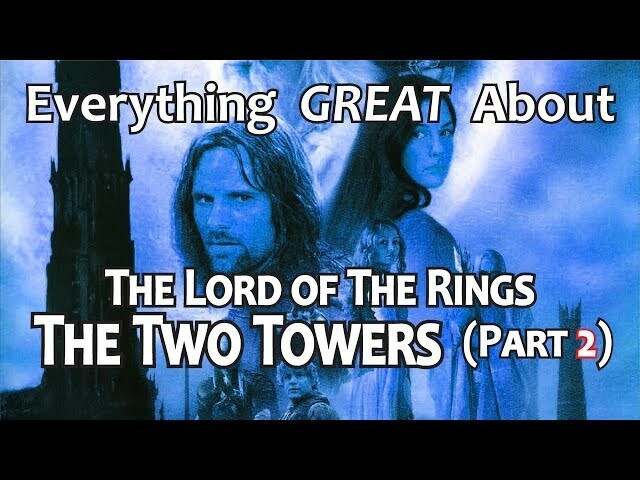 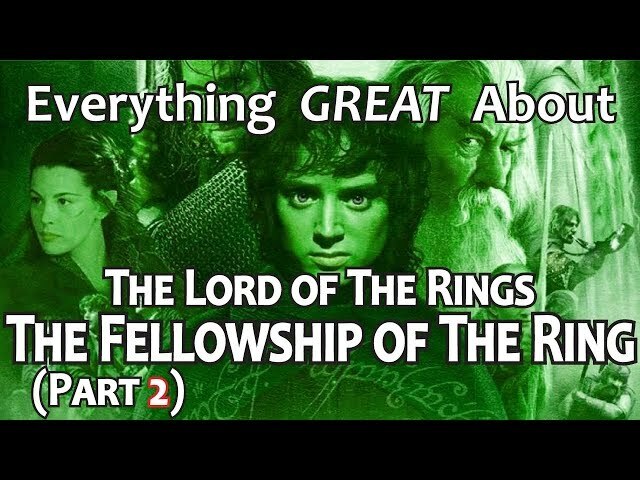 Also, EGA Return of The King (Part 1) is coming, hopefully Sunday, but maybe not till Tuesday. 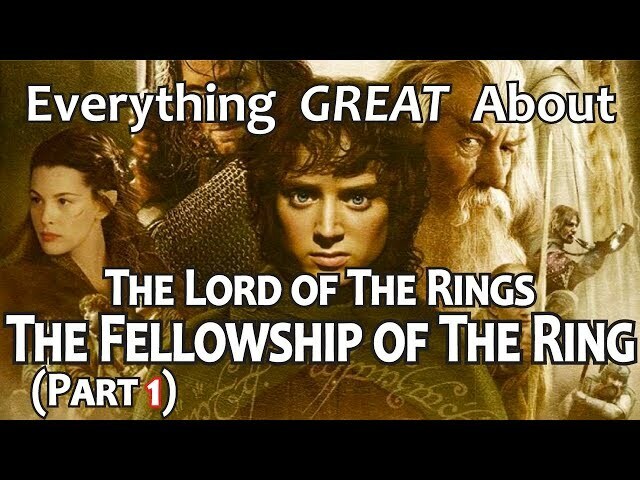 I can't believe I let you convince me to do a 15-hour movie. 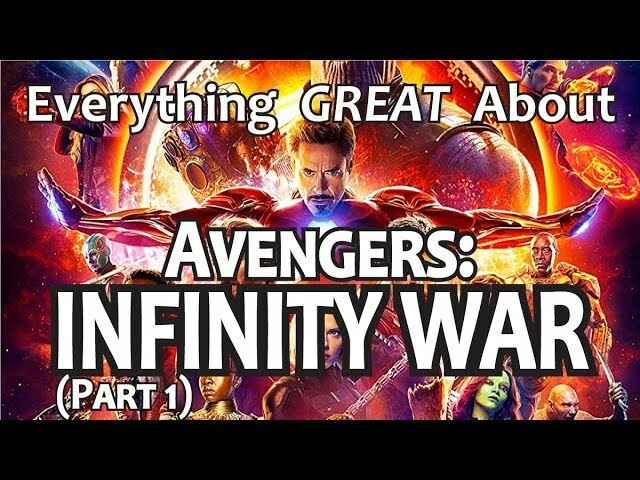 :) It's cool, it's really good, but it's taking some time. 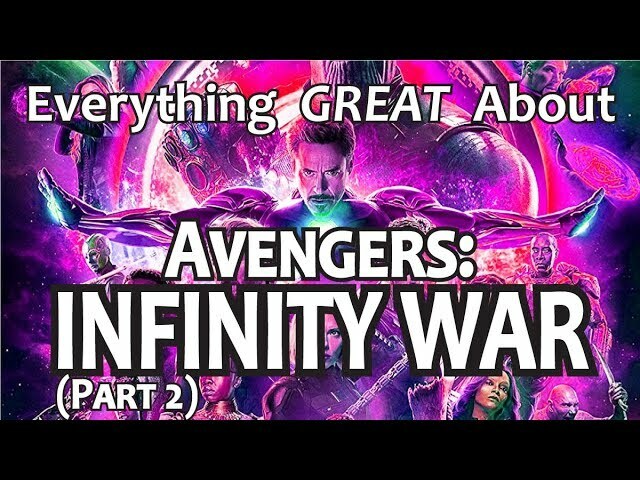 Hope this fake out wasn't too disappointing. 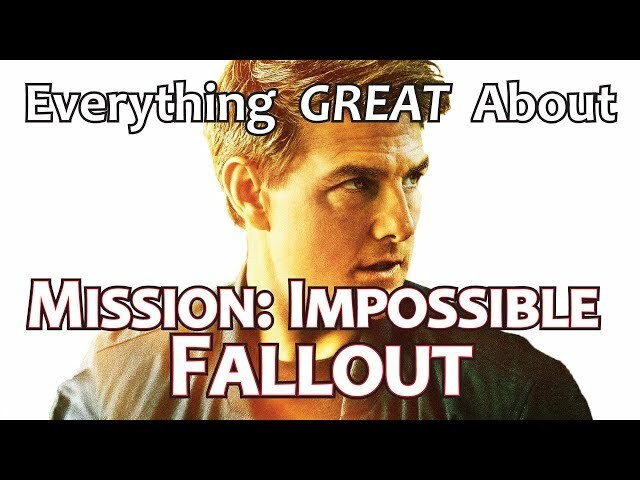 Everything GREAT About Mission: Impossible - Fallout! 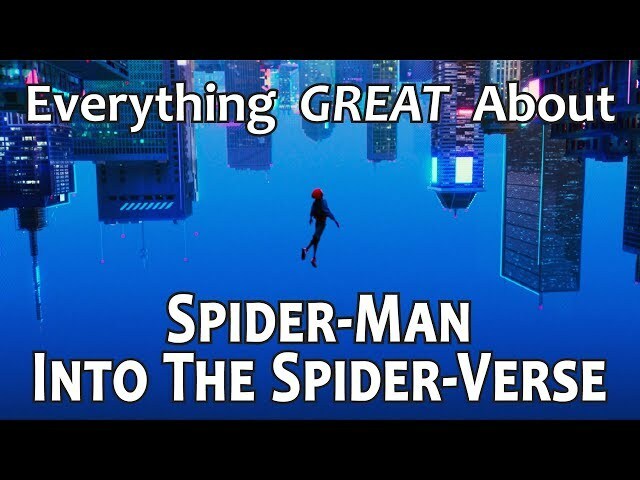 Everything GREAT About Spider-Man: Into the Spider-Verse! 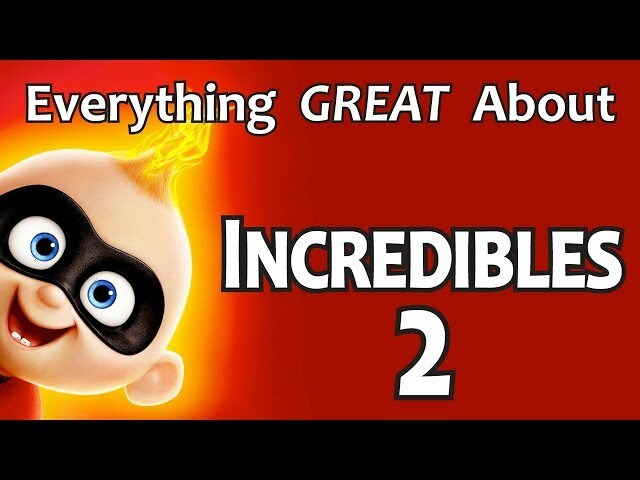 Everything GREAT About Incredibles 2! 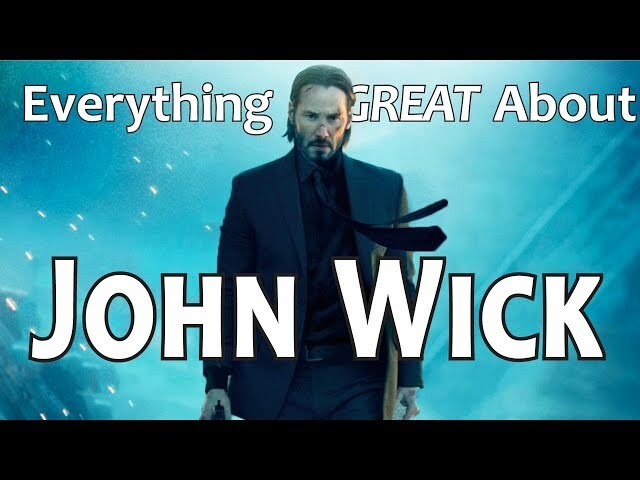 Everything GREAT About Mission: Impossible Ghost Protocol! 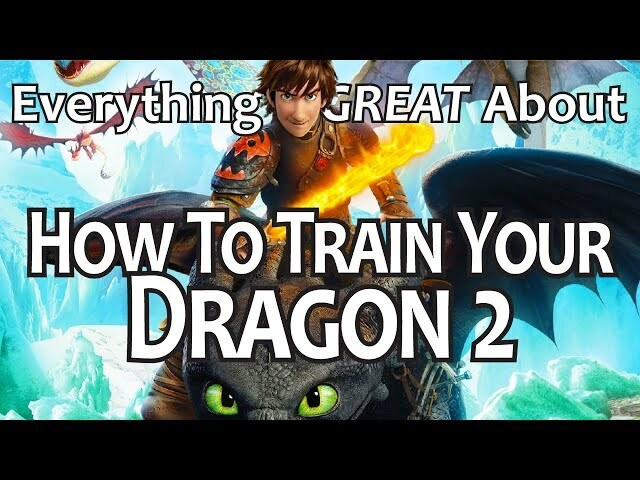 Everything GREAT About How To Train Your Dragon 2! 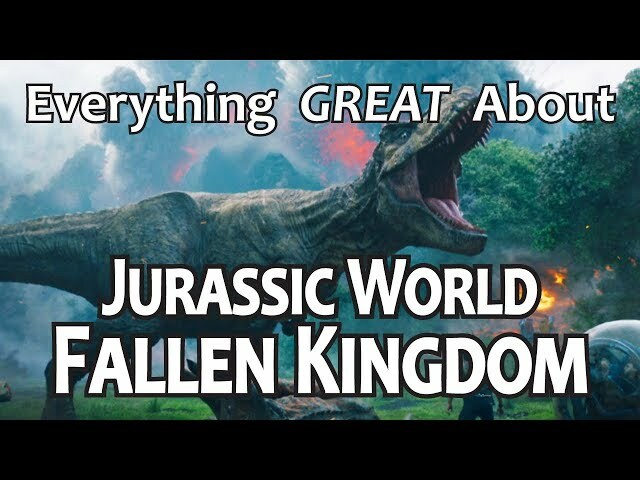 Everything GREAT About Jurassic World: Fallen Kingdom! 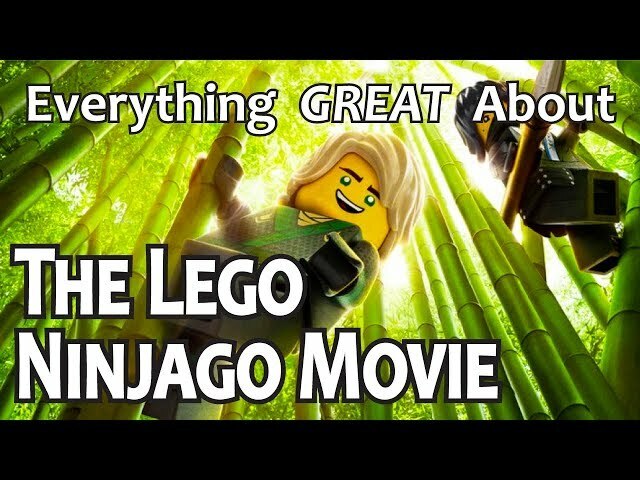 Everything GREAT About The Lego Ninjago Movie! 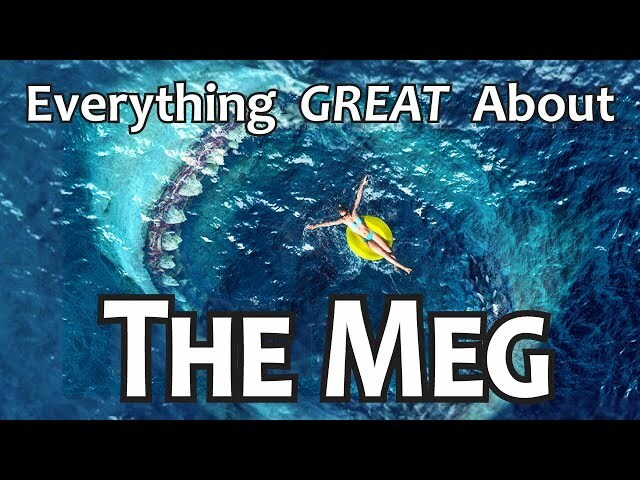 Everything GREAT About The Meg! 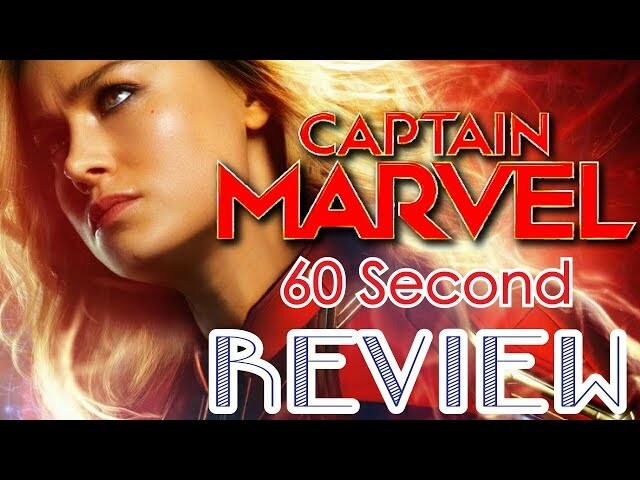 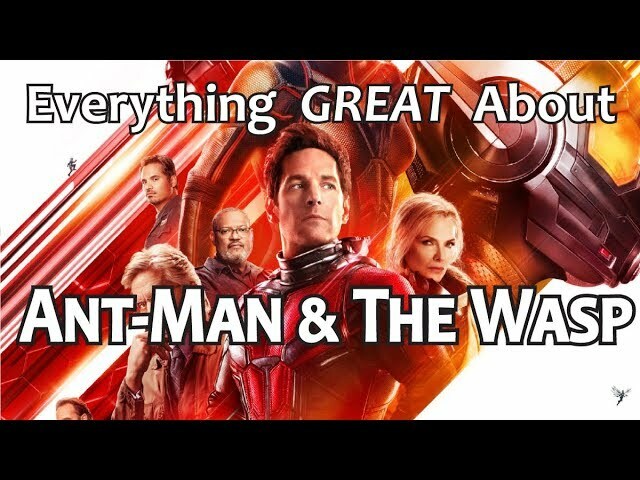 Everything GREAT About Ant-Man and The Wasp! 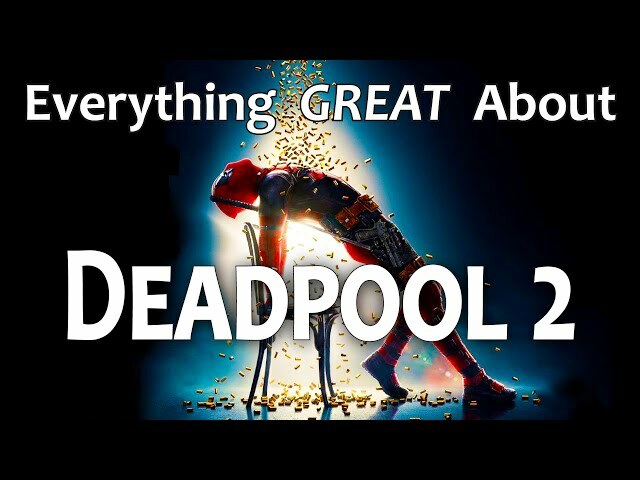 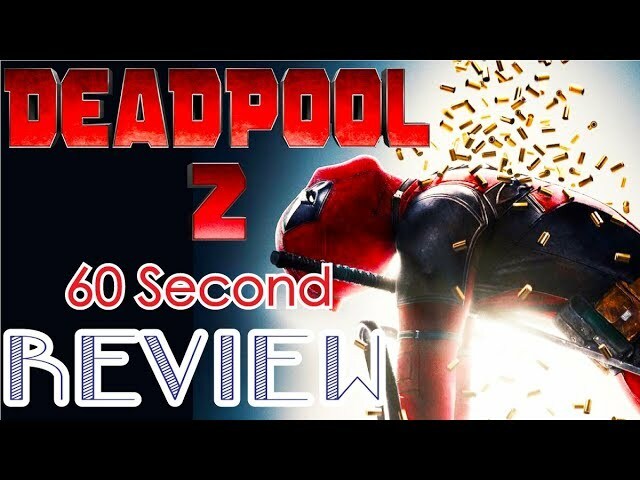 Everything GREAT About Deadpool 2! 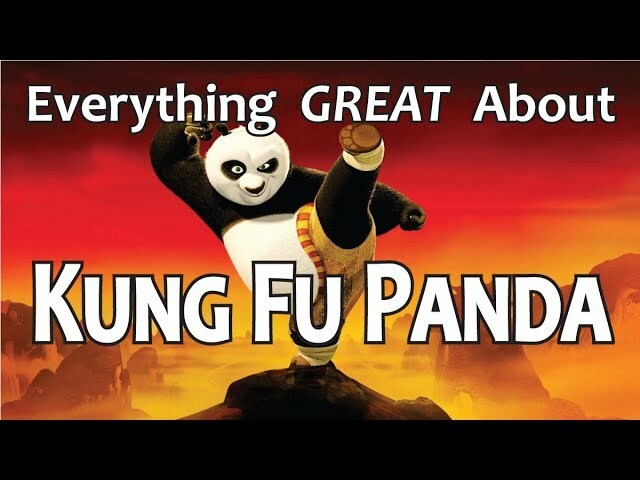 Everything GREAT About Kung Fu Panda! 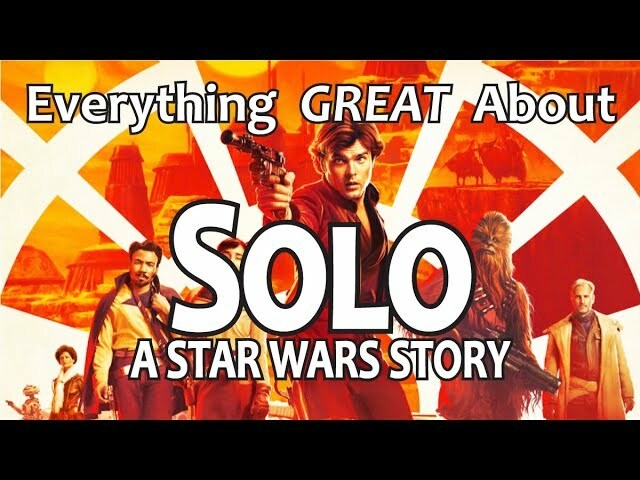 Everything GREAT About Solo: A Star Wars Story! 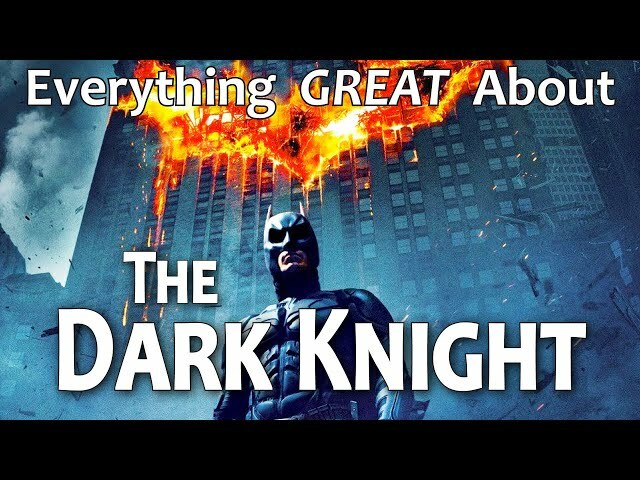 Everything GREAT About The Dark Knight! 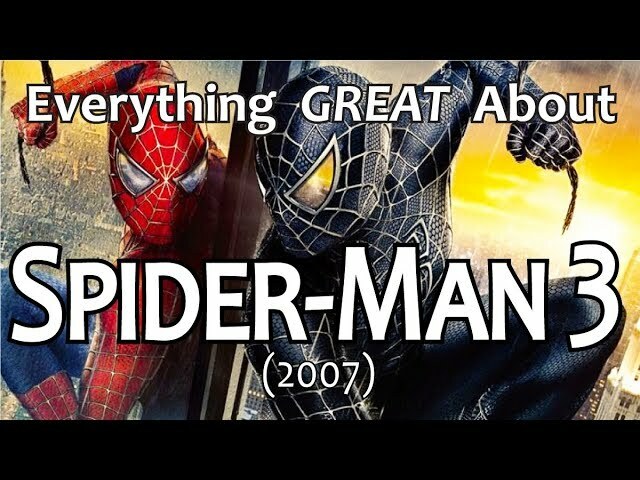 Everything GREAT About Spider-Man 3! 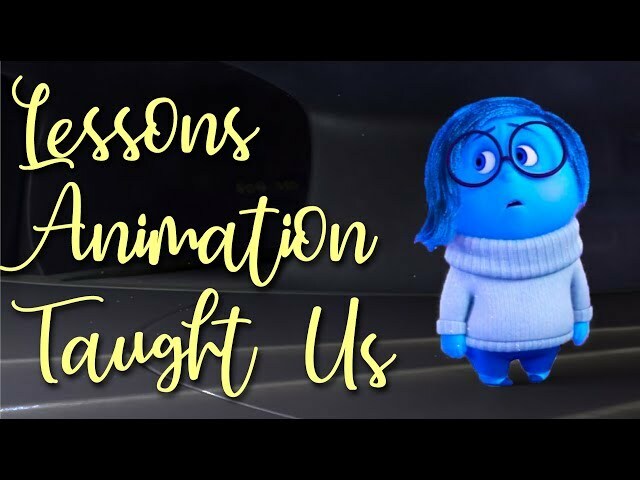 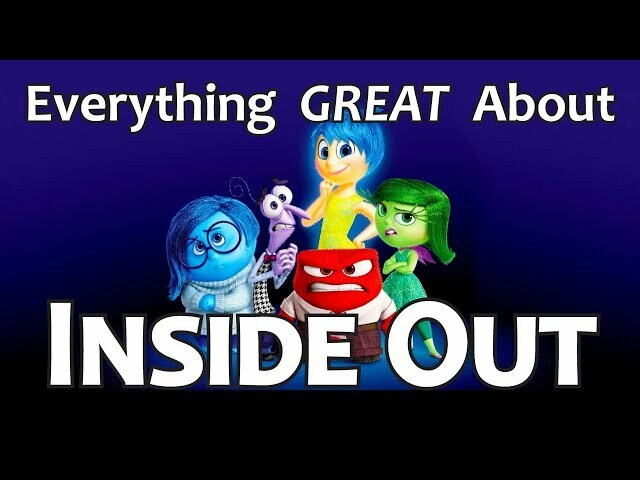 Everything GREAT About Inside Out! 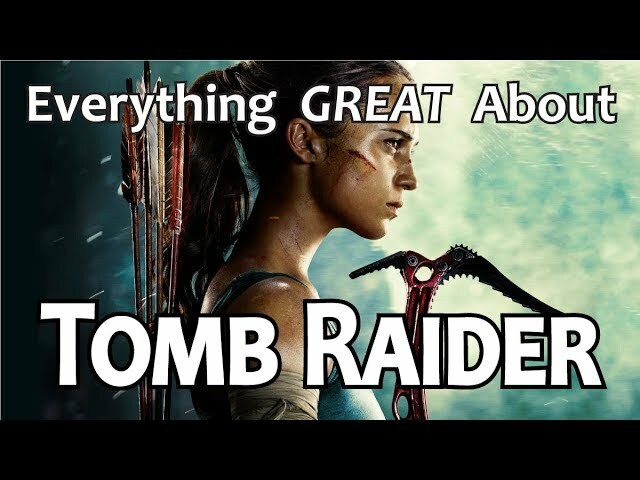 Everything GREAT About Tomb Raider! 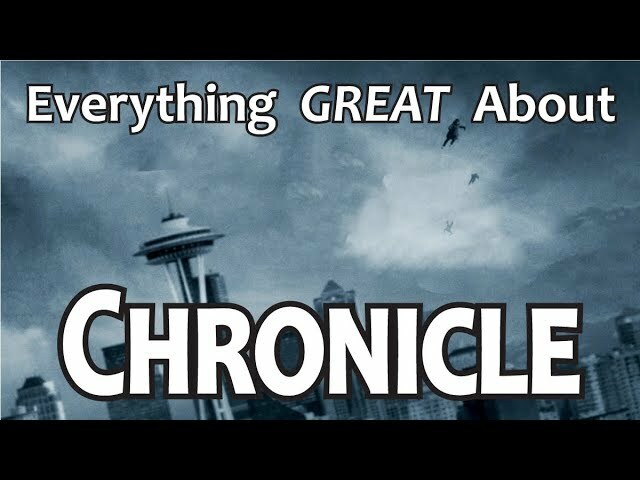 Everything GREAT About Ready Player One! 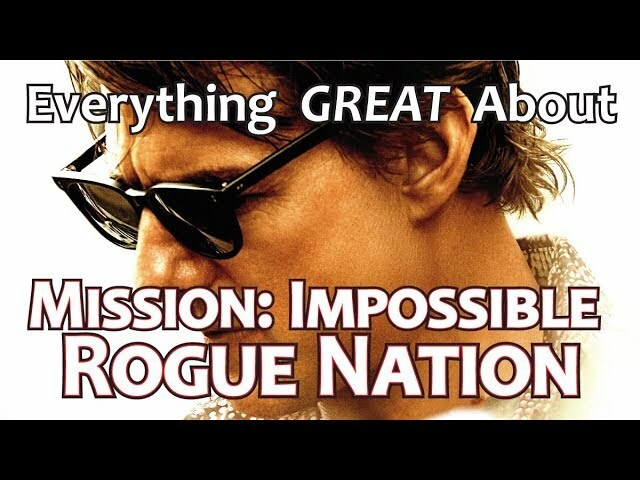 Everything GREAT About Mission: Impossible Rogue Nation! 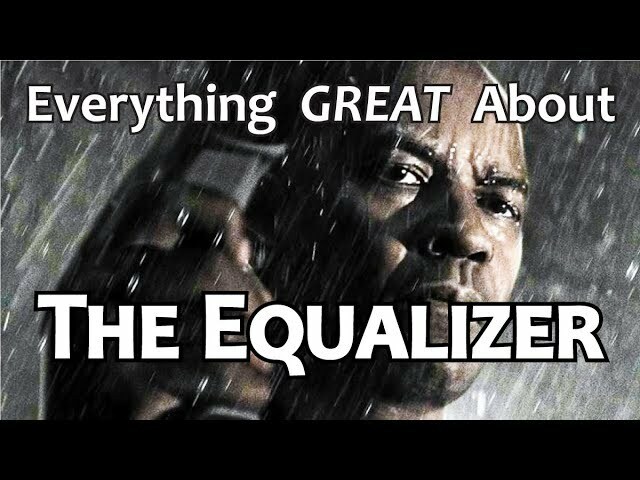 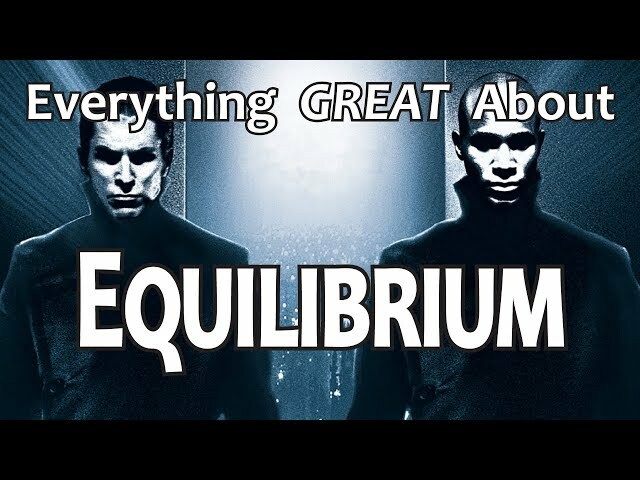 Everything GREAT About The Equalizer! 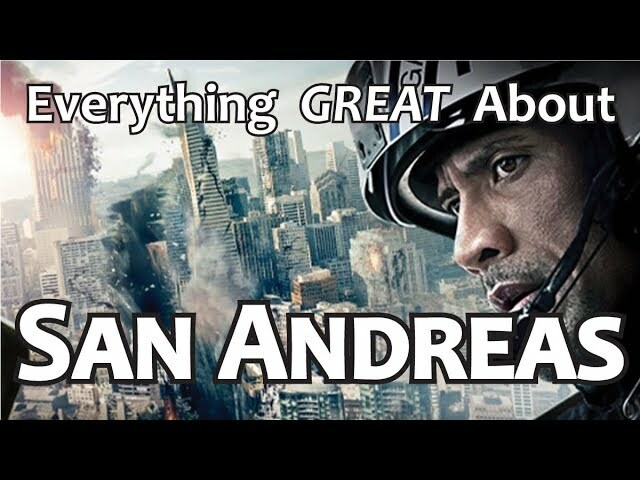 Everything GREAT About San Andreas! 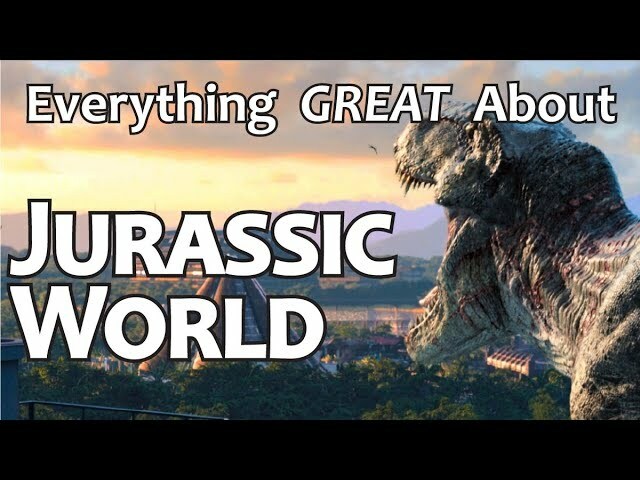 Everything GREAT About Jurassic World! 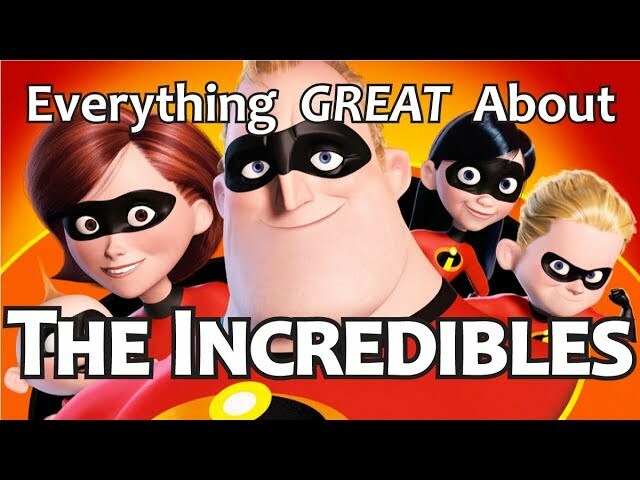 Everything GREAT About The Incredibles! 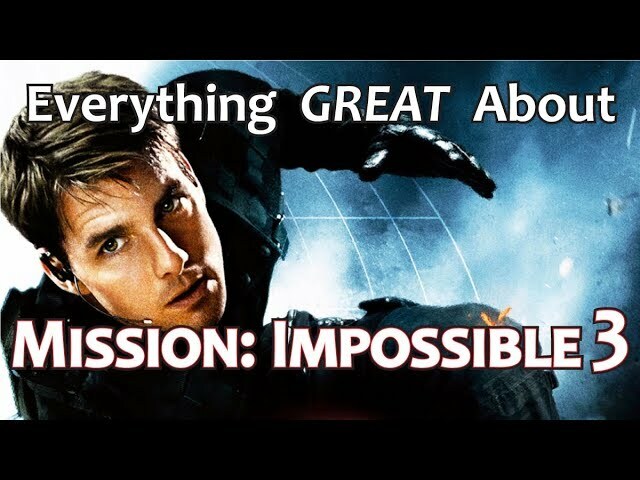 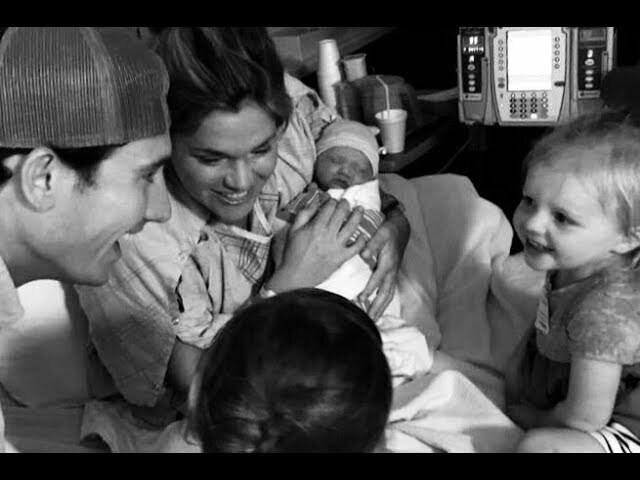 Everything GREAT About Mission: Impossible III! 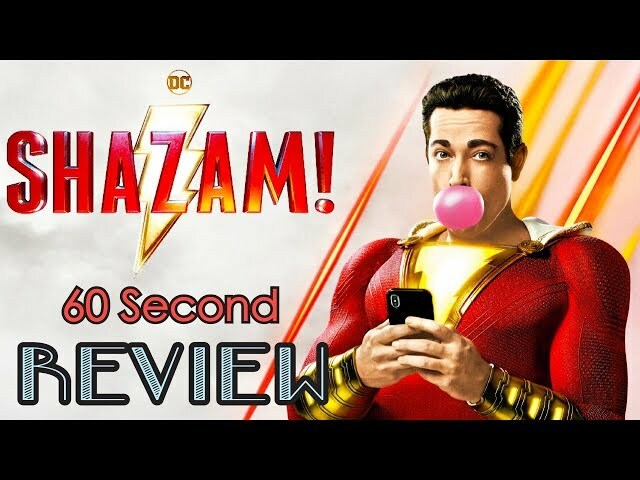 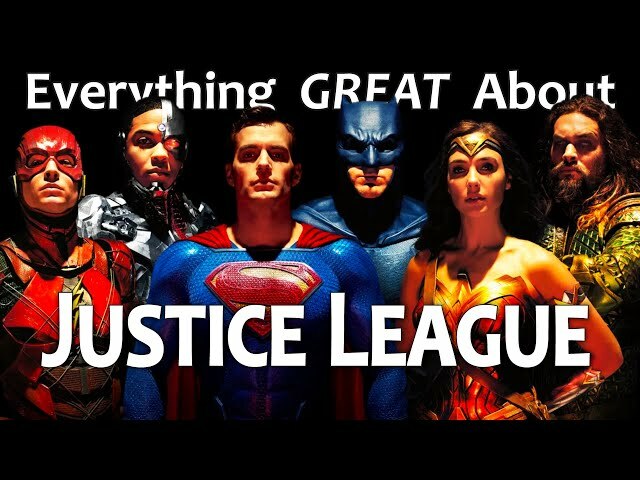 Everything GREAT About Justice League!